Whispering Gallery Mode photonic resonators are emerging as key building blocks in many application fields especially because their resonant frequency is very sensitive to the variation of any physical or geometrical parameter. 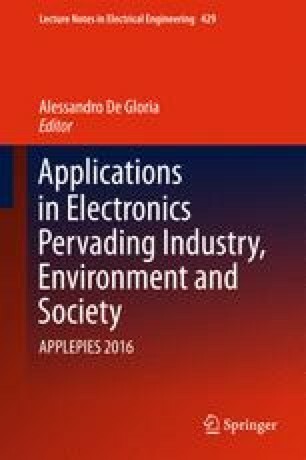 The basic properties and the applications of these resonators are discussed in this paper, with a specific attention to three very important application fields, i.e. Space, health-care, and environment monitoring.